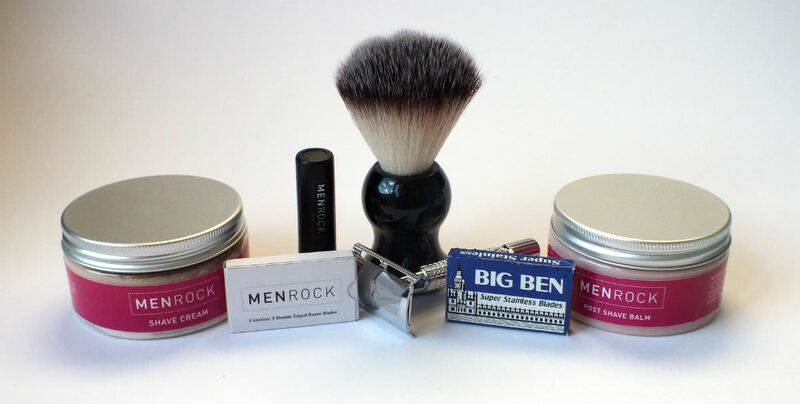 Finally, there is a shaving subscription that gives a premium shaving experience. The Personal Barber is a traditional wet shaving subscription box for those that want the high quality, and enjoyable, shave that a double-edged razor and brush can provide. It’s filled with luxury creams and balms so you can have a barbershop quality shave everyday (but without the waiting time). It’s a subscription for those who are tired of mass produced multi-bladed razors, post-shave irritation and just shaving in general. Their mission is to turn your daily routine into an enjoyable part of the day, rather than a chore. The promise of an enjoyable shave isn’t as empty as it first seems, you really can’t beat the sensation of working your own scented lather and the feel of a single blade gliding across your skin. It’s a more personal experience that gets better each time you do it as you get more and more efficient at removing your stubble in a way that is most comfortable for you. It’s easy to skip deliveries to work around your schedule. There’s no commitment and you can cancel at any time. One of the best aspects of the service is their attention to detail, everything you could possibly want to know is covered. 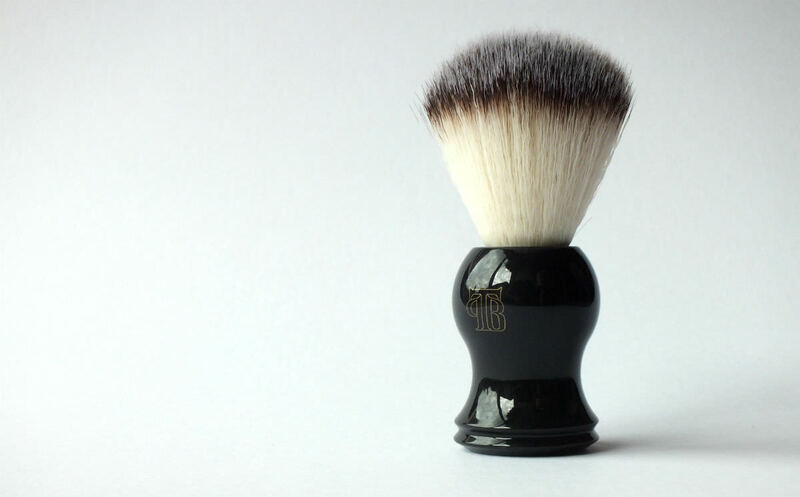 If you’re perhaps a bit apprehensive because you’ve never shaved with a classic safety razor or used a shaving brush before, they have included a detailed step by step guide for you to follow. The guide makes getting a perfect shave first time easy with plenty of tips and explanations to follow. 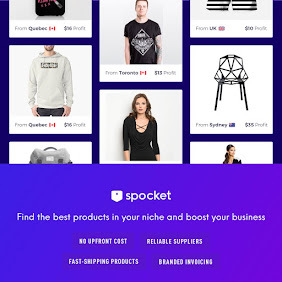 On top of that there is detailed information on every product supplied in the box and on their blog so you understand exactly what you’re getting, why it’s a great addition worth trying and even how to use it. So what do you actually get in a subscription box? Every month subscribers get a box with new soaps to try as well as oils, balms, blades and more. 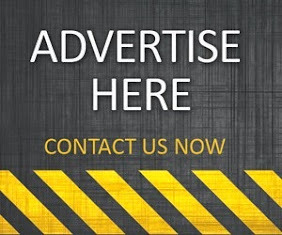 Each month’s contents change so you can have the opportunity to discover a range of brands you may never have tried plus products you may not have heard of. On top of the above items; the first box comes with a complementary free classic safety razor and shaving brush, both of which look and feel high quality and perform exceptionally well. The stainless steel safety razor feels well built and solid in the hand but not too heavy. It is really well suited for those new to shaving in this way as it has a relatively small blade gap (the distance between the blade and guard) so that, even those without a honed technique will be able to get a smooth shave without cutting themselves. The handle has an ergonomic grip with bumps and ridges to prevent your hands slipping when wet. The head itself has a sleek design which we found made it really easy to adjust the angle we were cutting at and get to the hard-to-reach-areas such as right under the nose. Overall we were really impressed by how well this razor performed. The brush is made of synthetic hair as opposed to badger, boar or horse. 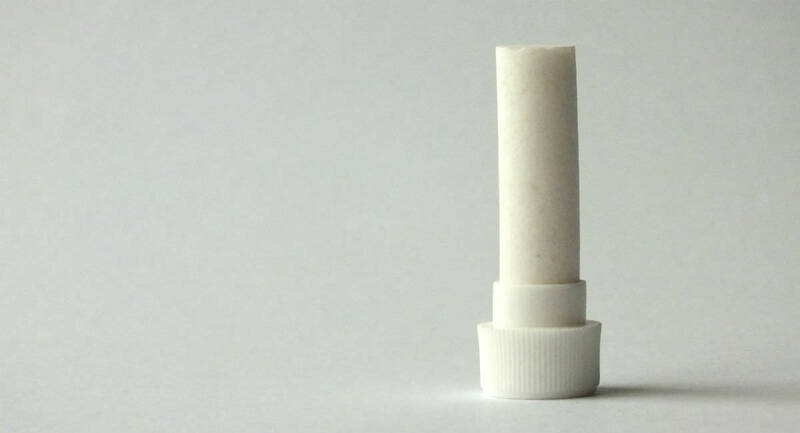 It lathered up all the soaps and creams without trouble, felt soft on the face and required no effort to maintain; just flick it dry and leave it on the side without worry. Animal hair brushes, though they are a bit more luxurious looking, can be a hassle due to them needing to be properly dried to avoid them getting musty or worse, becoming completely unusable. It’s obvious a lot of time and effort went into supplying a brush that is convenient enough for the beginner to pick up and use and the more experienced wet shaver to still appreciate. 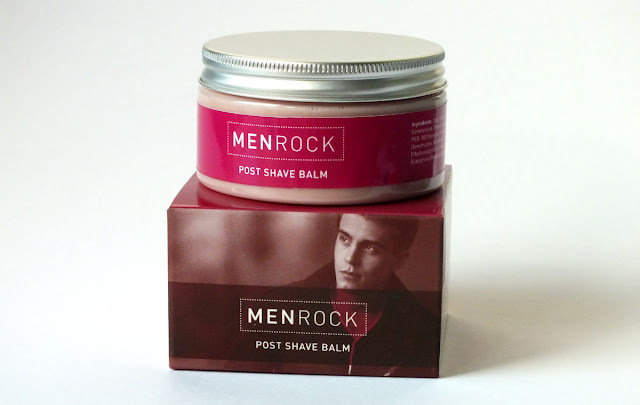 The shaving cream that was included in the box we received was from Men Rock. The subtle hint of sandalwood scent made for a very pleasant shaving experience, it could easily be used time and time again without ever getting tired of it. The lather it created was thick and took less than 30 seconds using the supplied brush. It was also very stable, maintaining the same consistency throughout the shave. Sometimes a soap/cream can become dry and paste-like after it has been applied, or go the other way and become thin and runny however this performed admirably and seemed to soften the hairs for a really easy shave. The balm this month was also from Men Rock. Usually there is a mix of brands in each box but apparently they were so impressed by the whole range that they had to include the balm as well. And understandably so, this is one of the best performing balms available. It has a light texture, applies onto the skin well and is very easily absorbed. 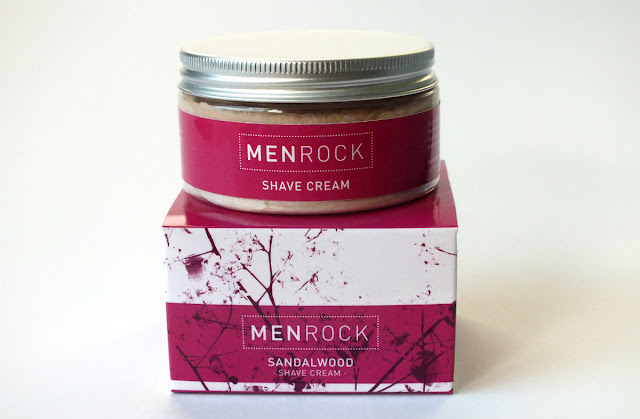 The manly scent is subtle and complements the cream, a nice touch. It also leaves the skin feeling nourished, soft and noticeably smoother. If you ever suffer from shaving rash or ingrown hairs, this balm is a must-have as it is perfect for sensitive skin. The styptic pencil included was a nice extra touch and really added to the traditional feel of the box as it’s not a product that gets a lot of press these days. Made from alum, it is a natural astringent that soothes the skin post-shave as well as healing any nicks and cuts that can potentially arise. Fortunately we got a great shave without any cuts but still used the pencil for its antiseptic properties. 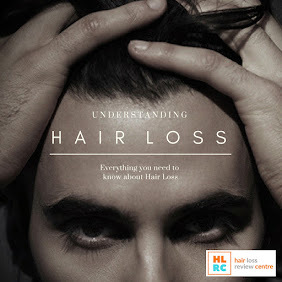 Each month the box comes with plenty of replacement blades, each lasts several shaves depending on how thick your beard hair is (minimum of 3) so you’re never at risk of suddenly running out and having to experience the pain of a dull blade. Every box comes with a variety of blade brands, each of which provides a distinct shaving experience due to their differing manufacturing methods and materials. It makes for a really interesting shave as you come to appreciate the subtle differences in each blade and learn which ones work best for you. We were particularly fond of the Big Ben’s in this month’s box. 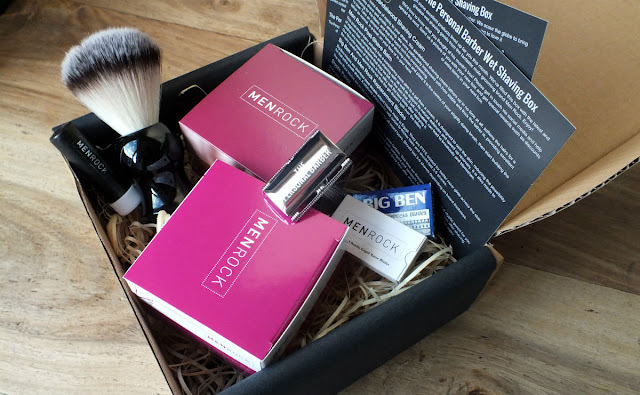 Overall it has been a complete pleasure testing out the box from The Personal Barber, it’s exactly the kind of subscription the market has been missing in the UK. Shaving with a single bladed razor has huge benefits for the skin in the form of less irritation as well as giving a better overall shave, and it's far more impressive looking than your standard plastic five-blade. We've seen the boxes they've included in the past as well as some of the items they have lined up in the future and it is clear that quality is first and foremost on their mind, providing a box full of top notch luxury shaving goods that will do wonders for your morning routine. They say their aim is to bring excitement into shaving, turning it from a daily chore into an experience to look forward to - with a never ending supply of new products and a high quality razor and brush that can contend with the big names, we believe they can achieve it.